We are excited to announce that we received an in-kind donation this week from the Better Business Bureau to renovate and build four client caseworking stations! These items will allow us to focus on providing our community members with much needed privacy and attention concerning their health and wellness. We will be renovating our headquarters office over the Labor Day weekend. We’ll be sure to update you on the progress of our renovations! Better Business Bureau can be found at: http://www.newyork.bbb.org/. Last weekend, Academy of Medical and Public Health Services (AMPHS) summer internship program came to a conclusion after a productive summer working with the interns on projects, health screenings, educational workshops, and final presentations. 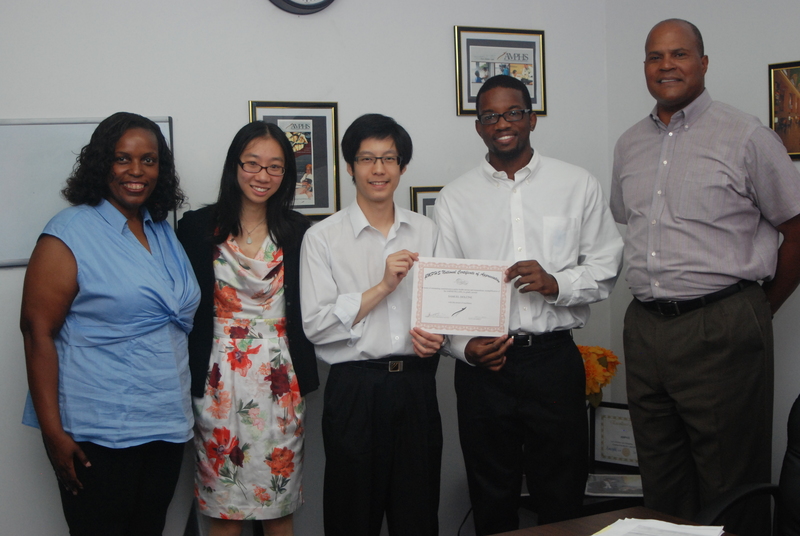 AMPHS’ 2012 summer internship program drew five interns from various ethnic backgrounds and undergraduate schools and filled various positions in AMPHS divisions including Community Engagement, Corporate Development, Government Affairs, Grantwriting, Human Resources, and Medical and Public Health Services. 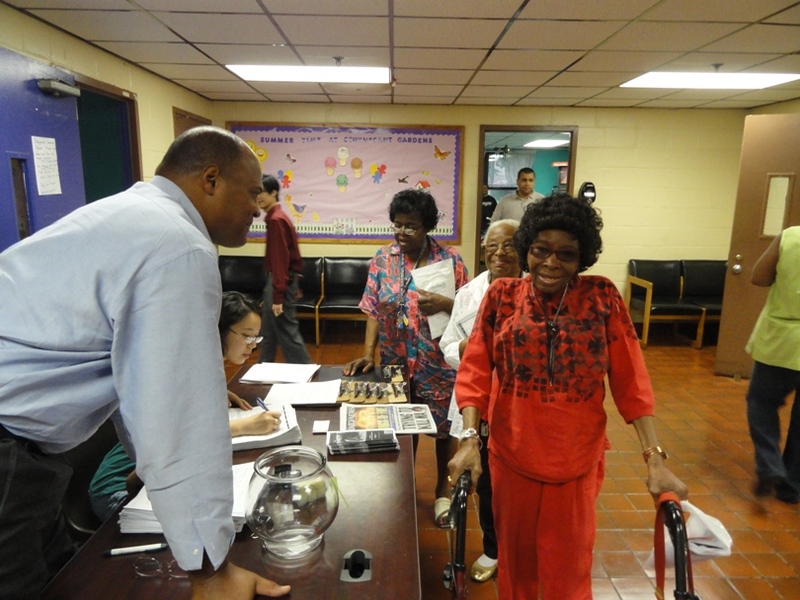 All had the opportunity to interact with the community members AMPHS serves while participating in our events. They also got hands-on work experience working with clients, electronic databases, and other administrative projects happening within the organization. 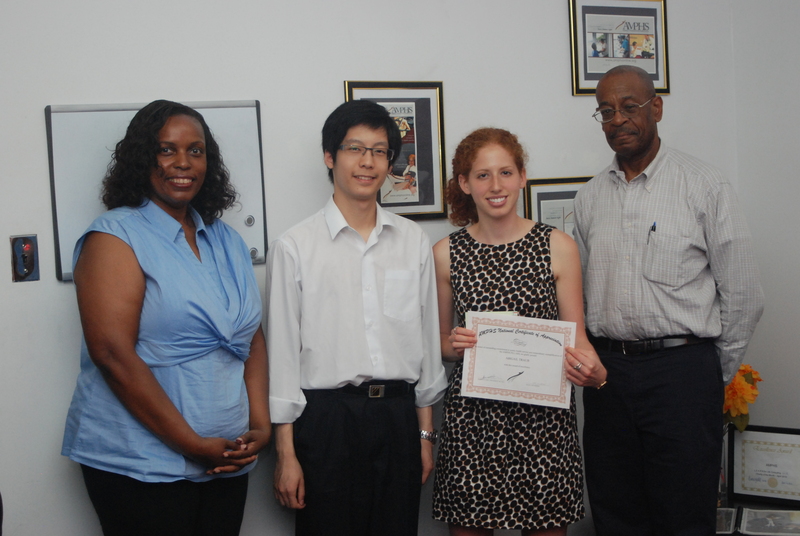 AMPHS’ goal for the internship program was two-fold – education and service. Educating volunteers about running different aspects of a nonprofit like ours and developing a greater understanding of the communities they serve so that they can take the next step to achieve their career goals, was a prime purpose. AMPHS wanted to involve their interns how a nonprofit works from different aspects, including screenings, working with AMPHS clients, and getting them to think creatively about how to bolster our services and develop their own public service programs. Some interns did a combination of research, reading, communications and writing, depending on their role. Their second goal, service, was to encourage the interns to contribute to the continued progress of the organization, enhance the efficiency of our programs, and develop new ideas from a new set of eyes. This was definitely accomplished – volunteers all had extremely bright insights to contribute to the organization, as demonstrated through their presentation project proposals and their work products. 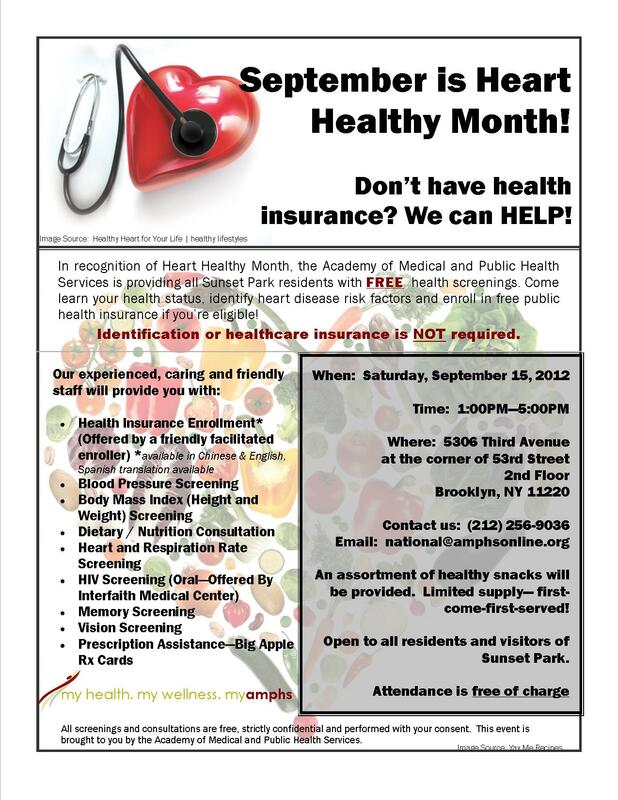 Academy of Medical and Public Health Services (AMPHS) in collaboration with the NYC Mayor’s Office for Health Insurance Access/NYC Human Resources Administration will be enrolling community members in affordable public health insurance plans on Saturday, September 15th during their September – Heart Healthy (ENG) screening. 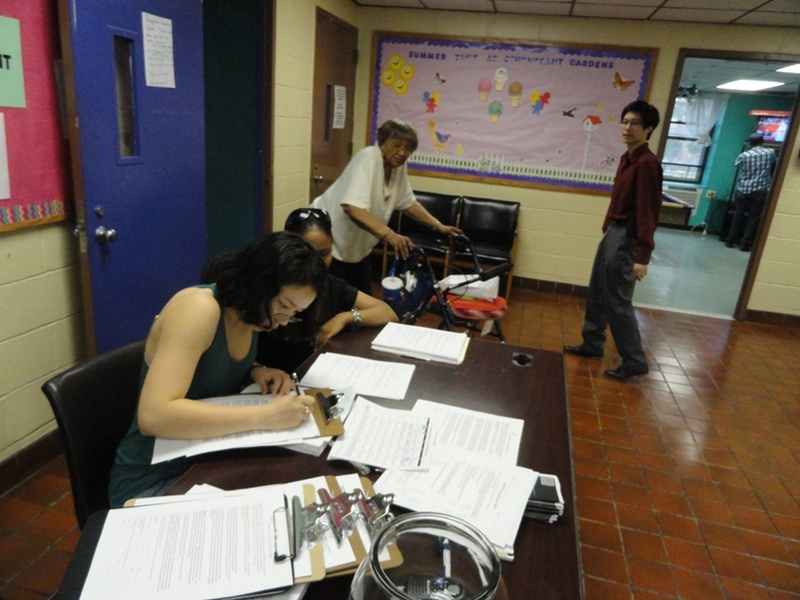 Friendly staff will be present on-site at AMPHS to enroll any community member, if eligible. Community members will be screened for eligibility. 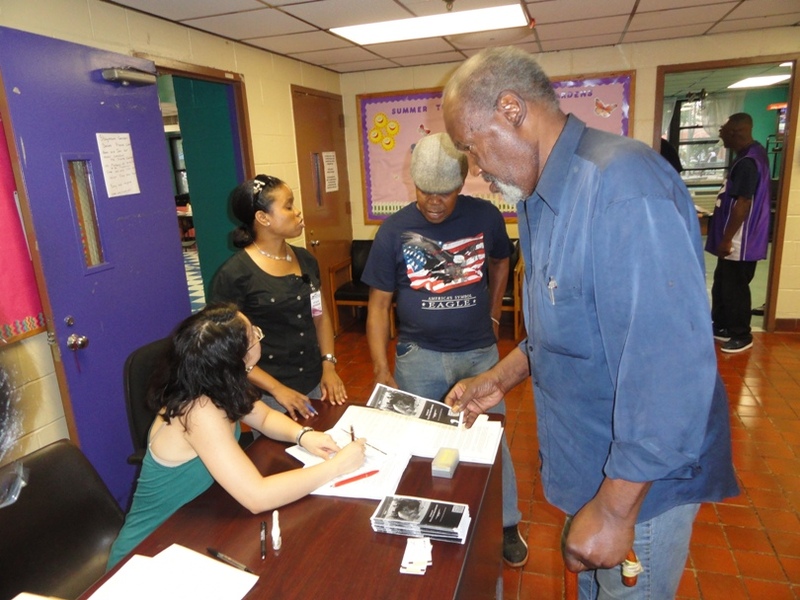 This initiative is part of AMPHS’s goal, after the Affordable Care Act, to connect people to resources for health insurance coverage and to make an impact in the local Sunset Park neighborhood they serve. 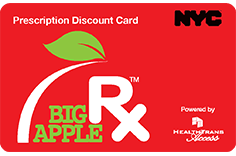 Additionally, AMPHS will be distributing Big Apple Rx cards to anyone who needs assistance with filling their prescriptions. Big Apple Rx offers an average of 47% of savings off medical prescriptions, including an average of 15% on brand drugs and 53% on generics. You are invited to attend! Admission is free. Bring your family and friends! Healthcare insurance is not required. The Academy of Medical and Public Health Services (AMPHS) has partnered with an extraordinary online tool which allows people donate to their cause. This tool is available online and won’t cost you extra money. Have you ever heard of Goodshop? It’s as simple as you pronounce it! Goodshop is an “online place” where people can shop. Each time you shop at any of the 2,500 stores available online, a percentage of your purchase will be donated to AMPHS’s cause. You can be charitable without spending extra money. If you like shopping online, this is a good opportunity for you to support AMPHS in providing much need preventative medical services to those who do not have healthcare insurance–and your support doesn’t cost you a penny! You can also save money from coupons and deals that are available on GoodShop. Be part of it from now and save money now! The new fall school year is just beginning and scores of parents are searching for the best deals. Shop on Goodshop and save at popular stores such as Staples, Sears, the Apple Store, and Macy’s for back-to-school supplies, clothing, and furniture. There are tons of participating stores to choose from! So imagine buying at your time, at your own pace and helping AMPHS at the same time. So, let’s go and take the first step to be part of a big change! Check out goodsearch.com and designate AMPHS as your charity. Also, check out http://www.goodsearch.com/back-to-school-category/coupons for amazing deals, savings and coupons on back-to-school items. Remember, it doesn’t cost a penny to donate, and anyone can sign up! Coupons and savings can only be applied to online purchases. After its debut last April, the Teddy Bear Clinic (TBC) made another entrance at The Greater Allen A.M.E. Cathedral on July 8, 2012. The event was geared towards familiarizing children with the hospital setting, whether they were visiting for an annual checkup or being admitted for a medical emergency. Designed to mirror the experience of a regular doctor’s visit, the children brought in their favorite teddies to use as mock patients on which to learn how to perform routine medical check-up procedures. The TBC was held at the Cathedral for their Sunday school students. With assistance of the AMPHS staff, the children learned how to perform routine medical check-ups and procedures on the teddy bears. The children also learned how certain medical instruments are used, such as the blood pressure cuff and stethoscope. Afterwards, the children were able to examine the medical equipment and perform those medical procedures on their own teddy bears. Both the nutrition workshop, that emphasized the importance of healthy eating, and TBC helped to keep the students occupied and engaged. 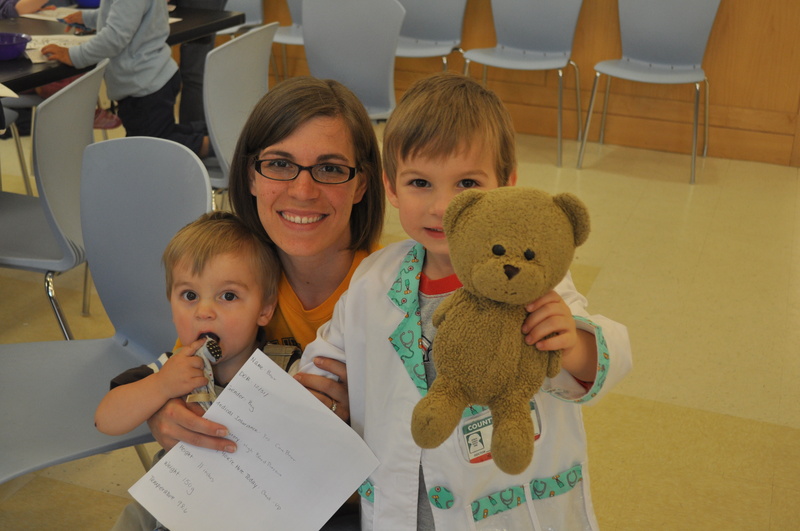 The students started out at the welcome desk where they picked up a patient history form for their teddy bears. With assistance from the church’s clergy, they were asked to answer questions about their teddy’s health and to draw a picture of their teddy with help from Sister Green from the ministry. After they were done, the students were escorted over to the height and weight station, where Sister Tawanna from the ministry helped them take their bear’s height & weight. 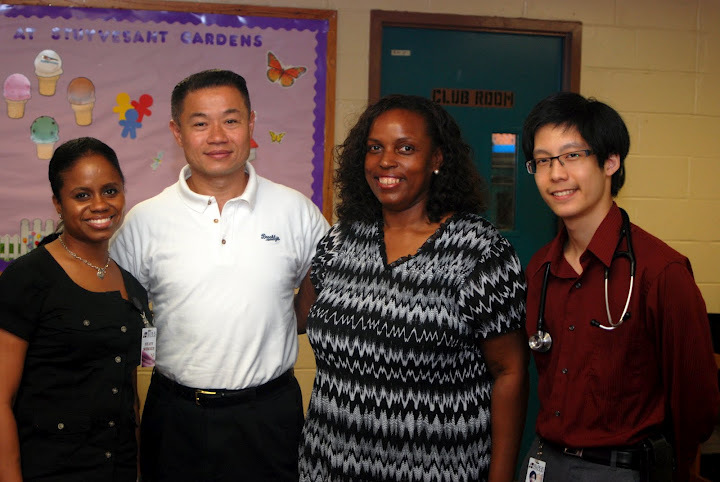 Sandy Truong, Vice President of Corporate Development who played the role of the teddies’ pediatrician said, “It was a pleasure working with the students at the teddy bear clinic. A lot of them were curious about the instruments we were using to examine their teddy bears, especially the blood pressure cuff. They all wanted a turn to pump up the cuff. 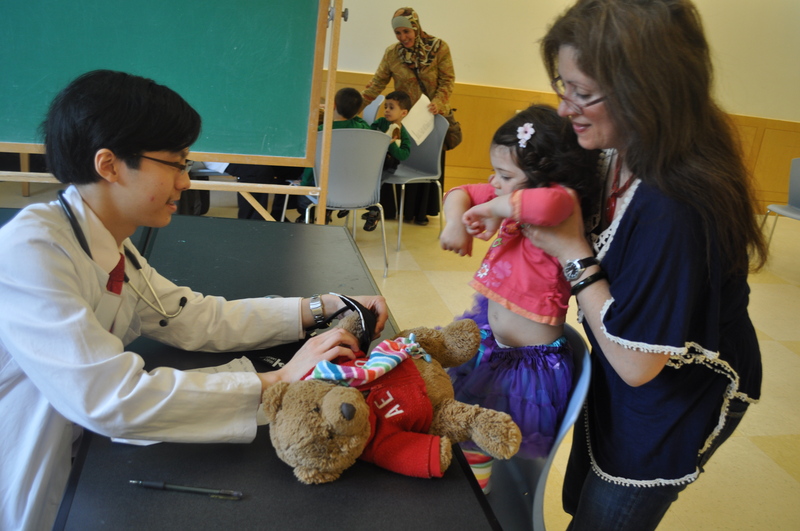 She checked the teddy bear’s heart rate and blood pressure to make sure they were in healthy condition and allowed the students to put on the spare stethoscope to listen at the same time. Some of the children even attempted to listen to their own heartbeats with the instrument! The students were also allowed to use the blood pressure cuff with supervision. While she was working with one of the students, the other students gathered around her looking on with interest and anxiously waiting their turn. As she was checking the bear’s vitals she would talk to the students about the importance of having a healthy diet and exercise to avoid high blood pressure. At the next station, another AMPHS staff member Barbara Olivier, played the role of Otolaryngologist, ears, nose and throat doctor, and Optometrist, checking the bear’s other vitals. Barbara said, “A lot of the children recognized the skills I was performing on their bear. I would try to relate it to when they went to the doctors and explained why the doctor did those skills.” Barbara showed the students where to shine the pen light and where to use the otoscope, a medical device which is used to look into the ears and then let the students try it themselves. After all of the bear’s vitals were checked, they went over to the immunization station where they were due for their yearly flu shot. Abigail explained to each student the importance of getting a flu shot. At the end of the doctor visit, each teddy bear and child got rewarded with a sticker for their completion of the day’s activities. The Teddy Bear Clinic was a great opportunity for the students to come in and enjoy themselves while learning a little bit about medicine. 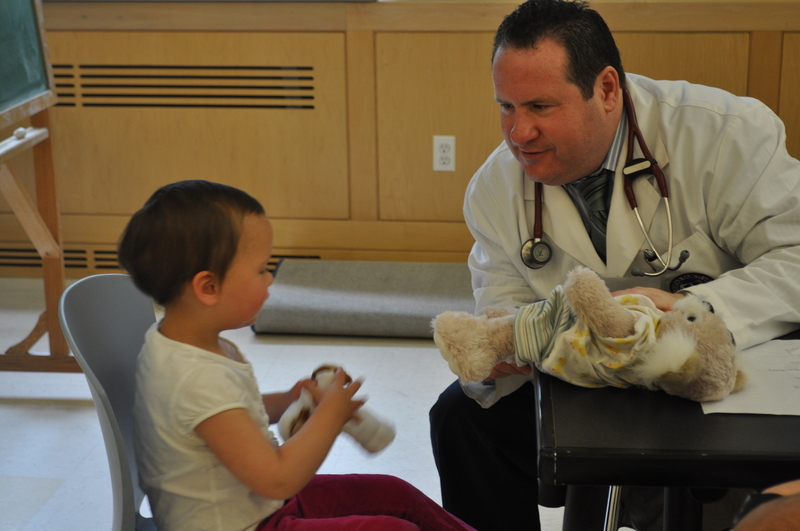 The children got to play “doctor” for a while and learned how to use the stethoscope and blood pressure cuff. 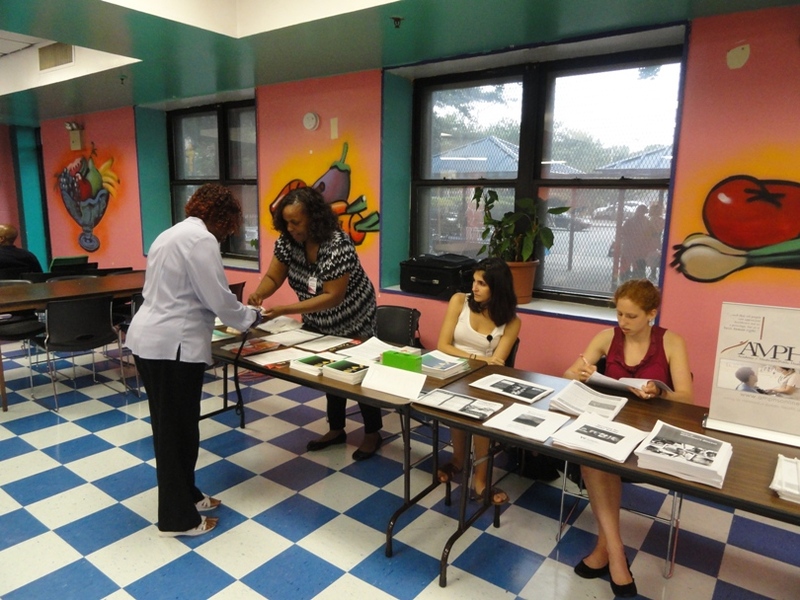 They also learned about the importance of a healthy diet and immunizations. At future TBCs, we will continue to provide simulated general check-up clinics, but also specialize in addressing specific diseases, such as diabetes. This will help children that have diabetes learn how to cope with their illness and prepare for it. Stay tuned for the next Teddy Bear Clinic. Whether in-house or at your local library, TBC will be fun and educational! 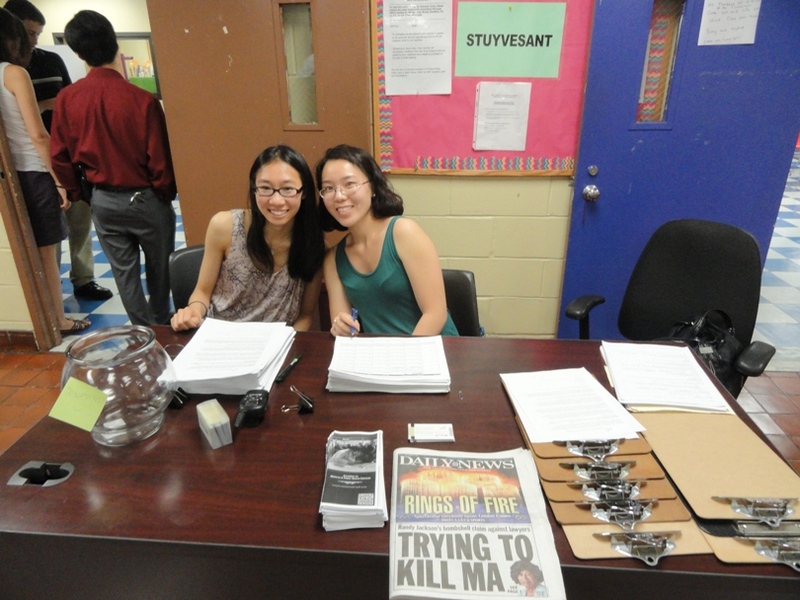 Support us in protecting our environment and the health of fellow New Yorkers! Calling all recycling lovers, environmentalists, and those who are interested getting rid of old stuff! We have an exciting program that all of you would appreciate and find useful in your personal lives. Our partnership with the Funding Factory Recycling Program has given us the opportunity to recycle empty printer cartridges, cell phones, small electronics, and laptops. We invite our supporters and loyal followers, like you, to participate! With over 300 million cartridges thrown away last year alone, your participation in this program will help protect our environment. Recycling these items will help raise funds to provide community healthcare programs for underprivileged New Yorkers we serve, such as the Health Heart & Healthy Mind programs under the Center of Health and Wellness. 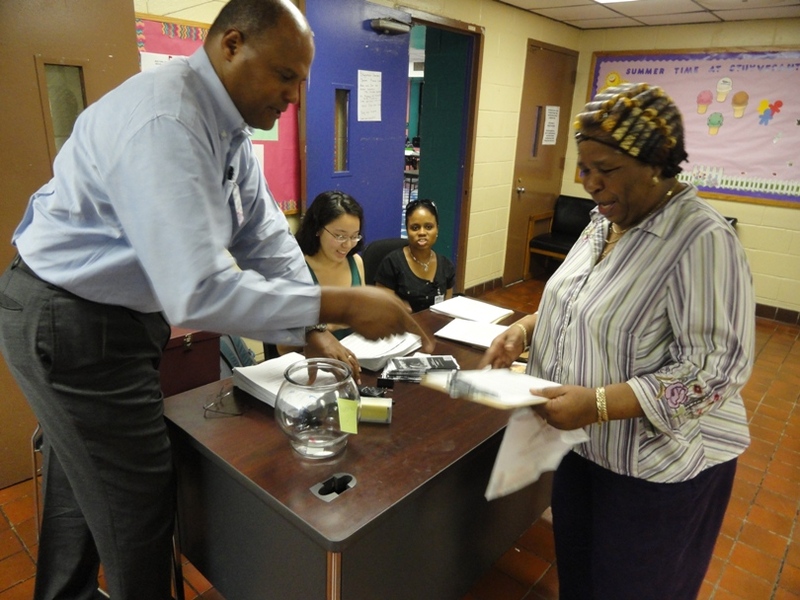 100% of the funds we redeem from this program will go toward ensuring that New York City’s underserved neighborhoods have access to preventative and life-saving healthcare services such as blood pressure, vision, mammogram, and HIV screenings. The funds will also be used to establish more preventative screenings and educational programs for the community. 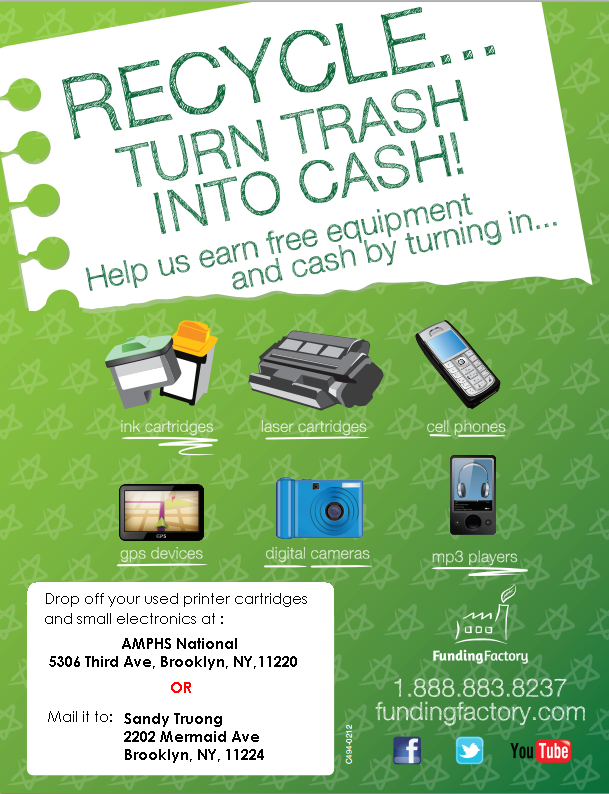 Let’s make this recycling program a huge success by working together to donate and collect as many electronic devices and printing cartridges as we can. The program is FREE and simple, and anyone can get involved. If you have any questions about this great opportunity, please feel free to e-mail us at sandy.truong@amphsonline.org. Thank you in advance for your support! After the Affordable Care Act (ACA) has been upheld, the healthcare insurance coverage status for undocumented immigrants still remains, for the most part, unaffected by ACA. AMPHS hopes to give New York City’s undocumented immigrants a fair shot at receiving the healthcare services and insurance coverage, through myAMPHS Open Access, that many Americans will now receive as a result of ACA. Just before summer recess in late June of this year, the U.S. Supreme Court upheld the law and ruled that the ACA is constitutional. Under the ACA, approximately 34 million people who did not have coverage will now have the opportunity to get insurance and preventative services such as breast cancer, diabetes, hypertension screenings and vaccinations free of charge. 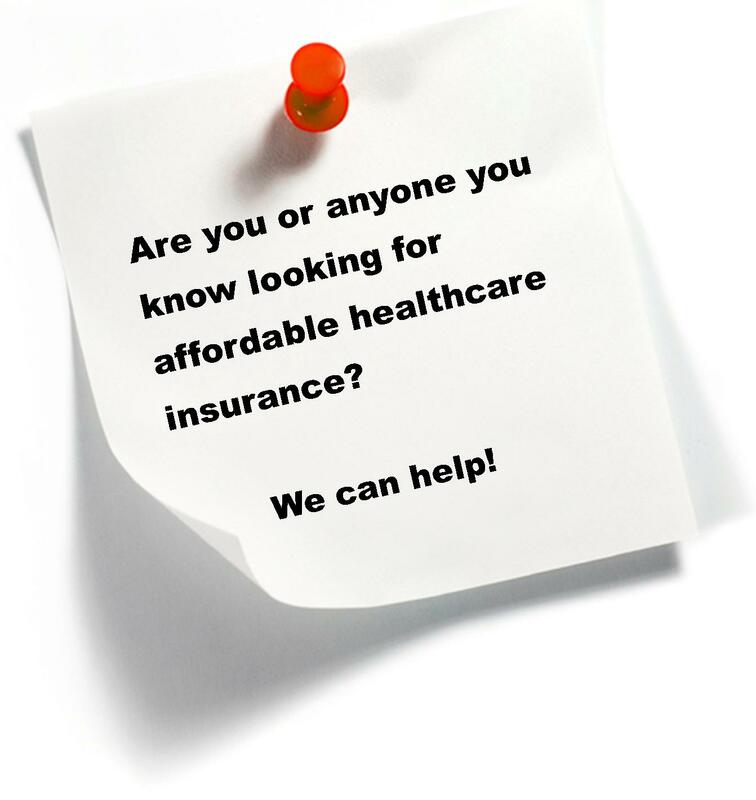 The ACA is currently in place, and some provisions are in effect such as preventative services and care for women. Starting this year until 2014, states will have healthcare exchanges in place – online public marketplaces where insurers can sell products at competitive prices and Americans can shop for products for themselves and their families with the help from general assistors, intermediaries and insurance brokers. Some individuals and families will be able to purchase healthcare insurance on their own, and other will be relying on federal subsidies. Without a doubt, the ACA is a step in the right direction, but the law still doesn’t cover everyone. Although many Americans who weren’t covered before will now be covered, not all 313 million people living in the U.S. will be covered. There is a group that will still remain, for the most part, uninsured: undocumented immigrants. New York State has already opted in to the Medicaid expansion option that the law provides. Fortunately for those of us who live in New York state, Medicaid will be expanded to cover those individuals and families with incomes that fall below 133%-400% of the federal poverty line. A group of individuals left out of the mix are undocumented immigrants. About 11.5 million immigrants were living in the U.S.; in 2011 approximately between 625,000 of them live in New York City alone. Undocumented immigrants in the U.S. are eligible to receive care in emergency situations, but like the very poor Americans, they are ineligible to receive any government or state-funded insurance, like Medicare and Medicaid. They are eligible to receive private insurance through their jobs, but for those who are unemployed, the rising costs of private insurance makes nearly impossible to afford it. Preventative medical services are not covered for undocumented immigrants under the law. They are also ineligible to shop on the state health exchanges when they are implemented. Though a good start to facing the country’s healthcare challenges, this law is still not quite the universal healthcare that exists in places such as Canada and Europe. That’s where Academy of Medical and Public Health Services (AMPHS) comes in. 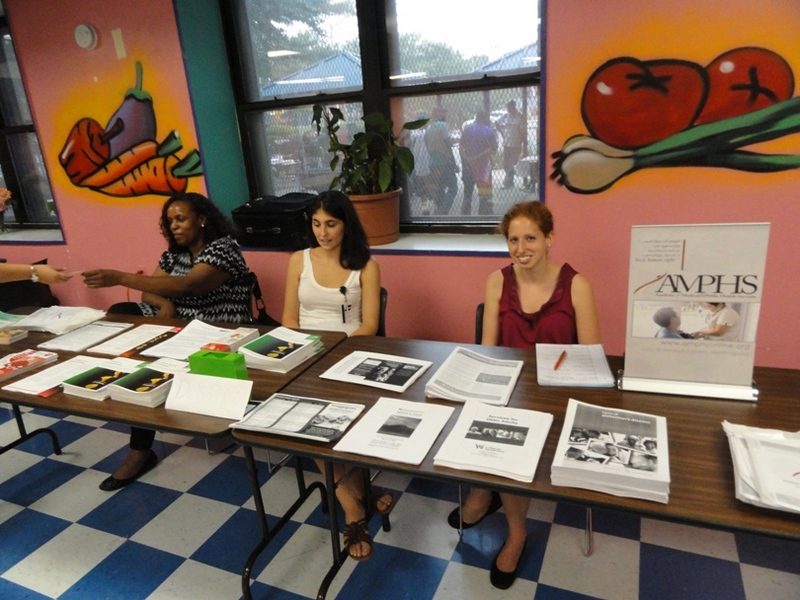 Academy of Medical and Public Health Services (AMPHS), a Brooklyn, NY based non-profit healthcare services organization has opened its doors since 2010 to Sunset Park residents. Sunset Park residents are largely Hispanic/Latino immigrants (approx 50% of the neighborhood’s population) and Asian (25%). Residents in the neighborhood are living below the poverty level, have menial-income jobs, and are not well-educated. 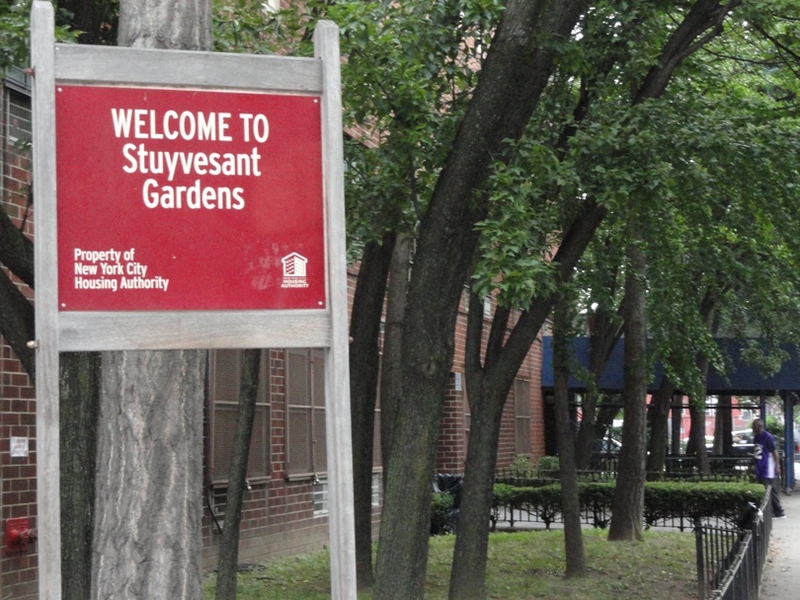 Sunset Park’s poverty rate is higher than that of Brooklyn (22%) and New York City as a whole (18%), according to a 2008 report by the Center for Family Life in Sunset Park. Because of their poverty status, residents are less likely to have healthcare insurance and less likely to see a doctor. Moreover, as many immigrants are undocumented, they face challenges with the legal system that prevents them from getting the care they need. 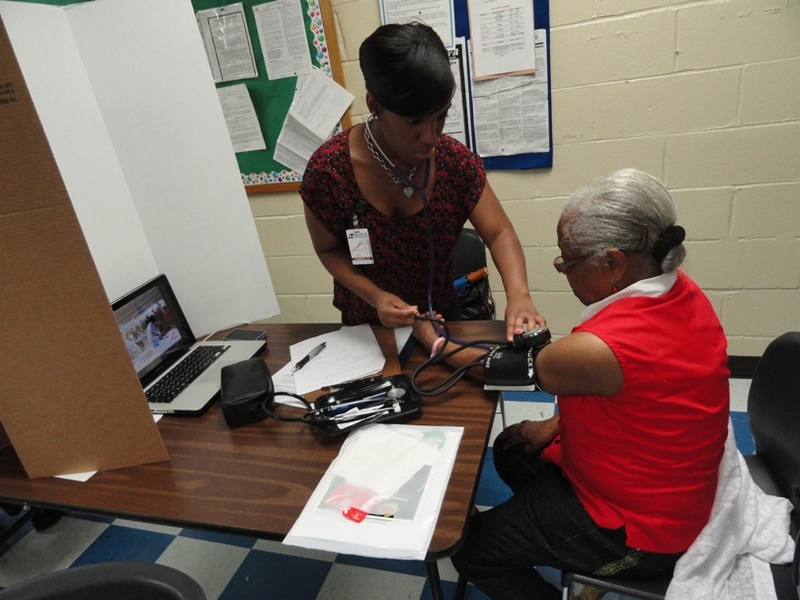 As a healthcare intermediary, AMPHS seeks to provide the preventative care services that is missing in this community. 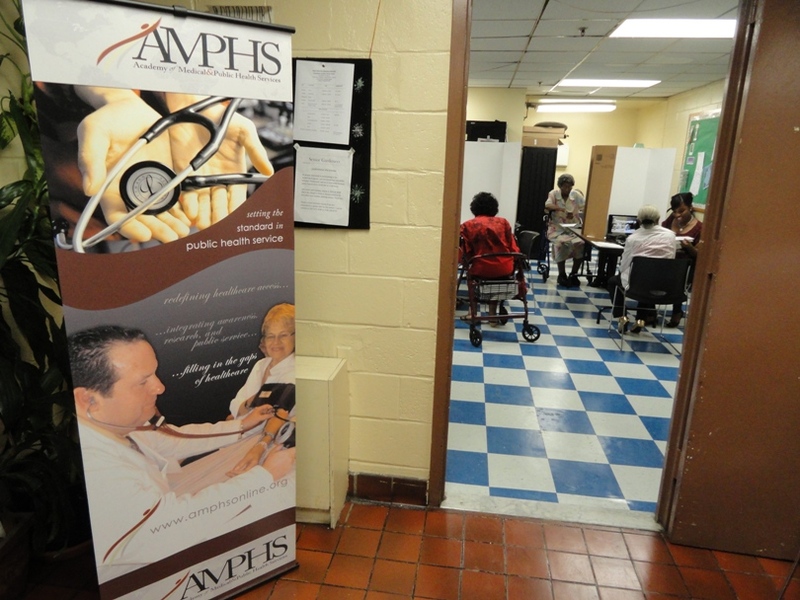 Through preventative services such as blood pressure, visual care, memory and cognition, mammography and HIV screenings, AMPHS provides the basic medical and public health services not readily accessible to the very poor and undocumented immigrants living in the neighborhood. 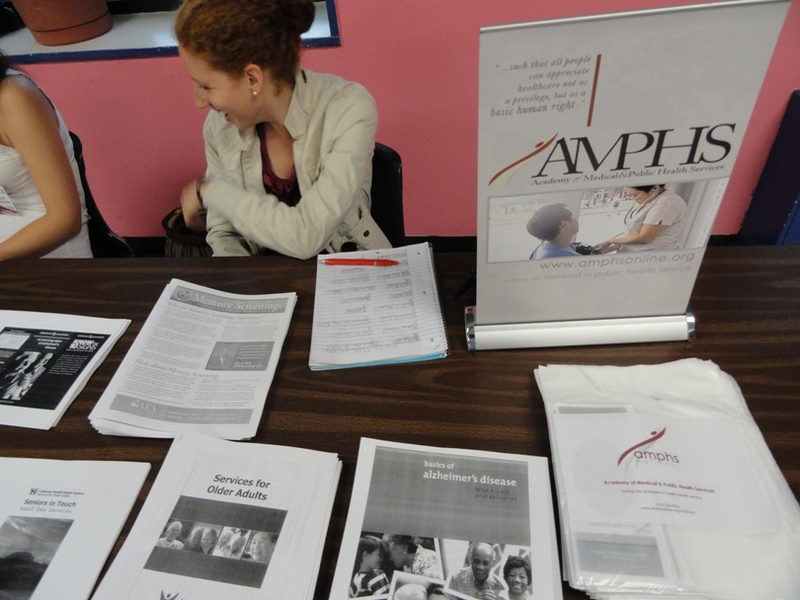 To address the lack of access to care for undocumented immigrants, AMPHS has created it’s myAMPHS Open Access Program under its myAMPHS Community Membership Program. Launching late 2012, Open Access aims to address the barriers of undocumented immigrants to access healthcare by bringing together resources currently in place into one streamlined, comprehensive program. Through the program, Open Access members will receive access to all preventative care services offered within the organization. Based on each individual health situation, determinations about further medical care will be made. Undocumented immigrants may be eligible to receive: Permanent Residence Under Color of Law (PRUCOL) status, New York State Medicaid for Emergency Care, Emergency Medical Treatment and Labor Act (EMTALA) / Consolidated Omnibus Budget Reconciliation (COBRA) Act, NYC Health and Hospital Corporation (HHC) assistance, Pre-natal Care Assistance Program & Family Planning Extension Program, and free and low cost clinics. AMPHS caseworkers will be assigned to each Open Access member, and ongoing relationships and support will be established. 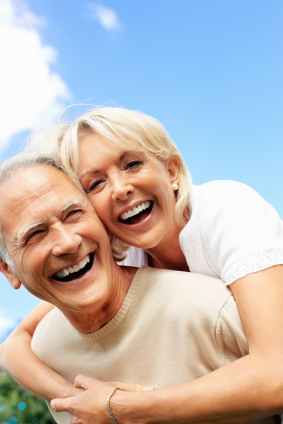 Regular health screenings and wellness check-ups to ensure continuous healthy medical status, lifestyle, and compliance with medical care directions and medications, etc. AMPHS hopes that through the Open Access program, anyone and everyone without regard to race, ethnicity, culture, religion, economic or legal status will be given the opportunity to access affordable healthcare. Open Access will be launched later this year at which time undocumented immigrants can sign up for the program. Healthcare That Works for Americans; White House.gov Website. Available at: http://www.whitehouse.gov/healthreform/healthcare-overview. Accessed on August 4, 2012. Preston, J. Illegal Immigrants Number 11.5 Million; New York Times Online Website. Published March 24, 2012. Available at: http://www.nytimes.com/2012/03/24/us/illegal-immigrants-number-11-5-million.html. Accessed on August 4, 2012. Harbarger, M. New York gets more than $600 million in taxes from illegal immigrants; Capital Confidential Blog. Posted on April 19, 2011. Available at: http://blog.timesunion.com/capitol/archives/64570/new-york-gets-more-than-600-million-from-illegal-immigrants/. Accessed on August 4, 2012. 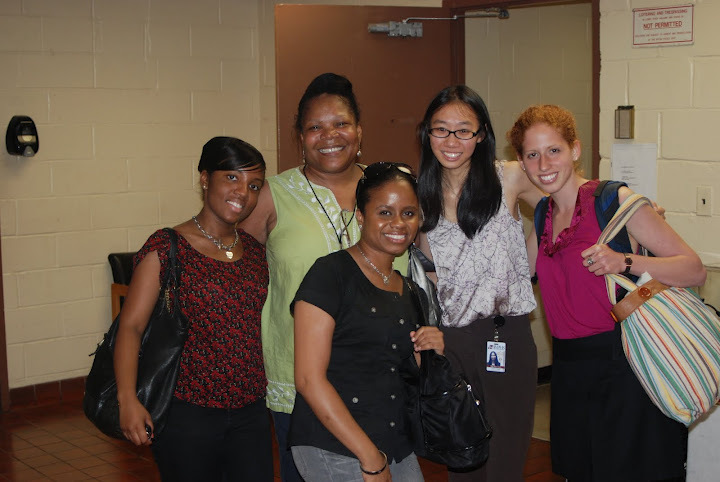 Center for Family Life in Sunset Park Progress Report. 2008. 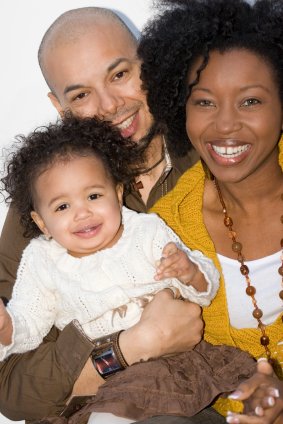 Center for Family Life in Sunset Park Website. Available at: http://www.cflsp.org/pdfs/CFL_ProgressReport08_Final.pdf. Accessed on August 4, 2012. 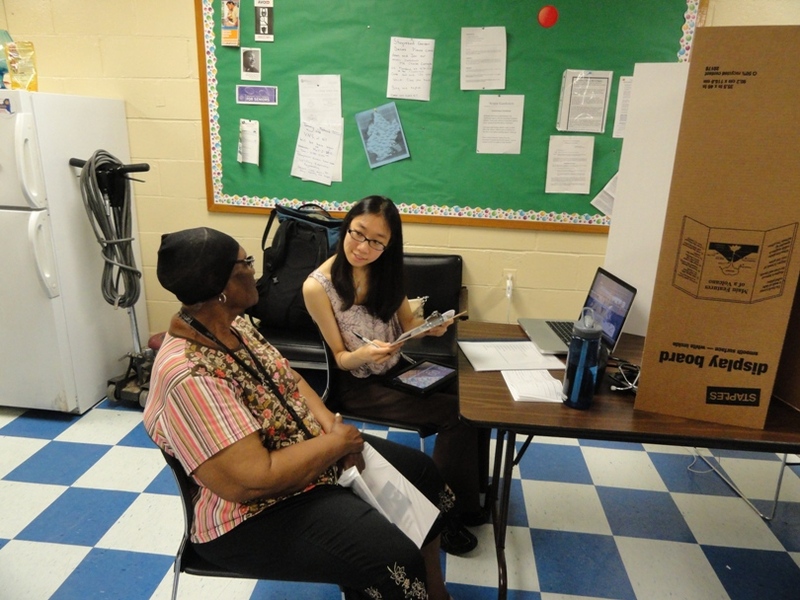 The staff at Academy of Medical and Public Health Services (AMPHS) completed its first health screening among several slated this summer at the New York City Housing Authority Centers in Brooklyn. 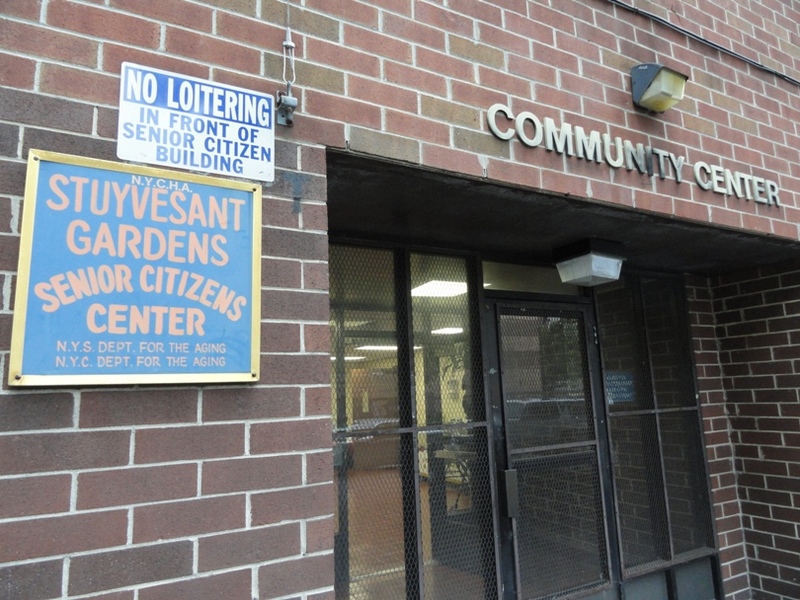 On this past Saturday, July 28, they visited the Senior Center at Stuyvesant Gardens located in the Bedford-Stuyvesant section of Brooklyn. 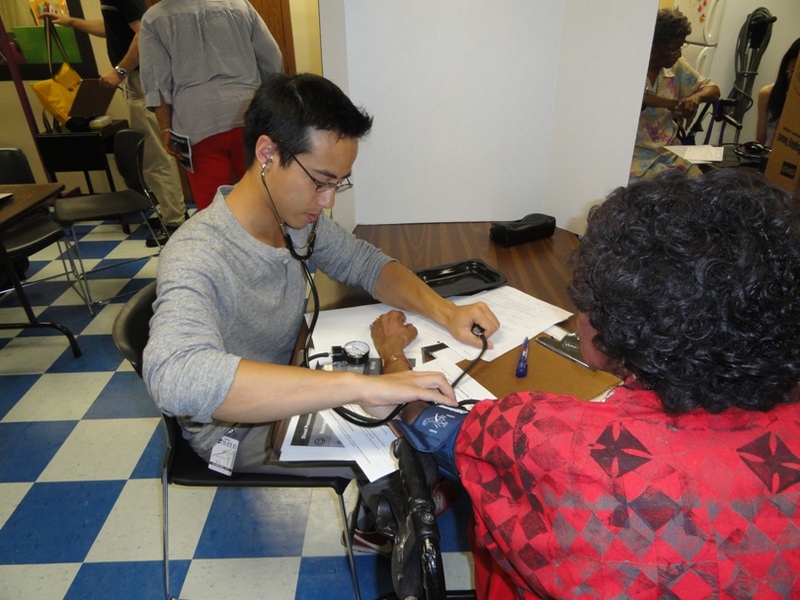 AMPHS took their stethoscopes, screening surveys and equipment to serve the elderly community of Bed-Stuy, Brooklyn. 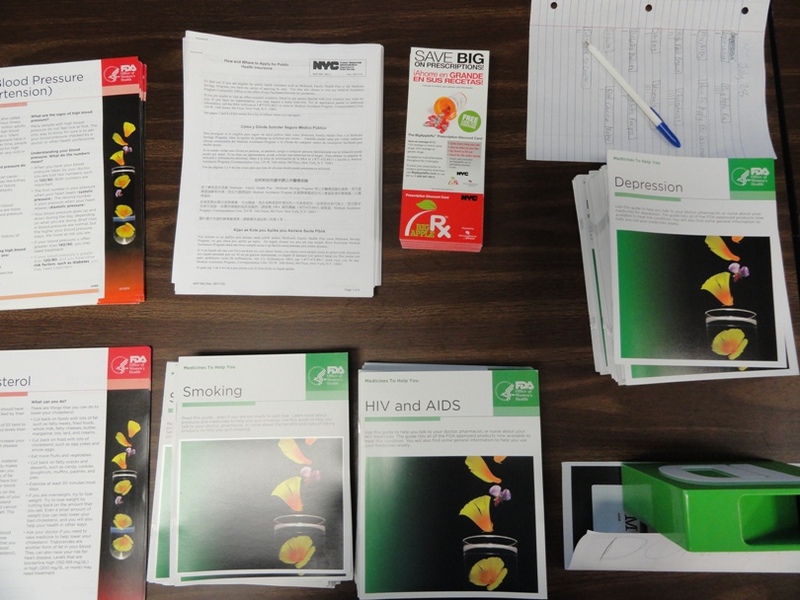 The clinical staff saw a total of 26 seniors ranging in age from sixty (60) to ninety (90), and performed blood pressure, vision acuity, memory screenings, and HIV swab screenings. Many of the seniors who participated resided in the complex, others were referred by friends and family, and others learned of the screening while attending a barbeque function at the facility. welcome the seniors and helped them complete their surveys. 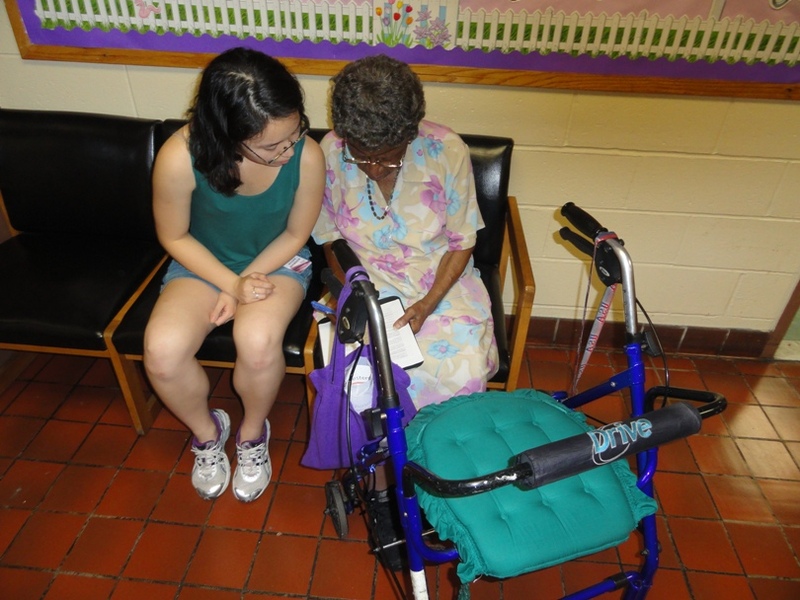 “The seniors were very open and receptive to participating in the screening,” she said. “For the most part, they knew exactly what they wanted to be screened for” she continues. After their screenings, all of the seniors had great things to say about their experiences with the staff. All thought that their screeners treated them with respect, care, and helped them answer their questions and concerns. Many indicated that they would return for another screening if one were offered, and refer their friends and family. “Everyone had a great time and left with smiles on their faces.” Latesha Richards said. 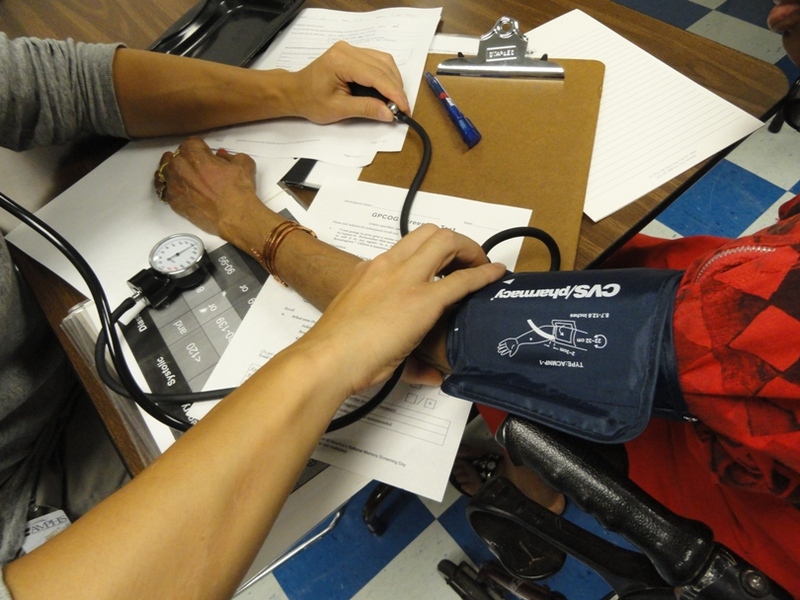 About AMPHS: The Academy of Medical and Public Health Services (AMPHS) is a humanitarian 501(c)3 non-profit organization operated exclusively by volunteers dedicated to providing free healthcare services to underprivileged communities of Brooklyn and New York City. From strengthening our foundation through the public trust, we work to integrate healthcare systems, education, awareness, and disease prevention such that all people can appreciate healthcare not as a privilege, but as a basic human right. For more information about us, please visit us at: national.amphsonline.org.